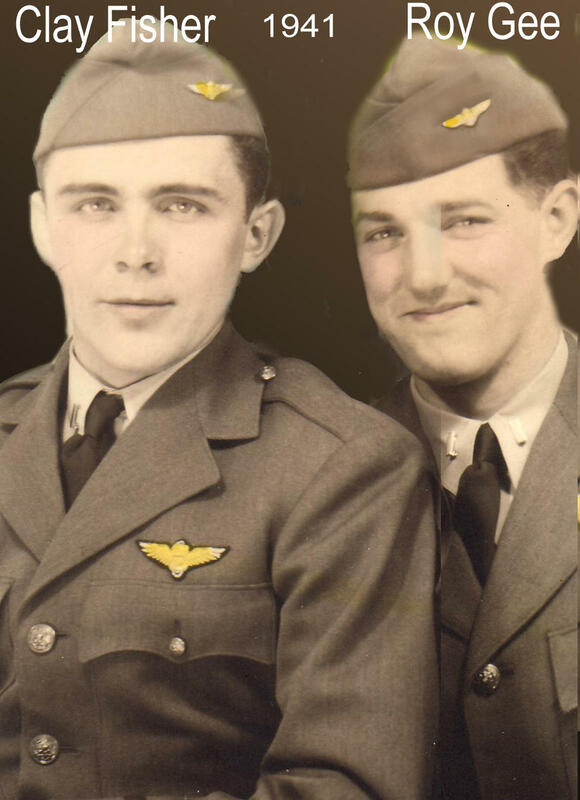 Left: Ensign Roy Gee (at right) with squadron mate Clay Fisher, 1941. Right: Gee in 2005. Roy Gee was another prolific contributor to both the Roundtable and to No Right to Win. 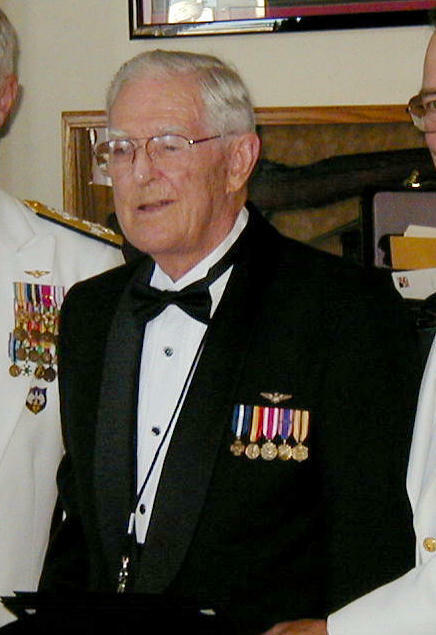 He was an SBD pilot in VB-8 aboard USS Hornet (CV-8), and was credited by his squadron with a hit on a Japanese cruiser during the second Hornet mission on June 4th. He also flew strikes against Tanikaze on the 5th and Mogami-Mikuma on the 6th. His personal story of Midway is one of the most interesting and detailed by any of our veterans, and you can read it here .